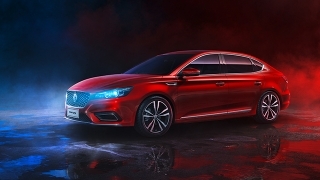 Did MG break the boundary between more features and low price tag with the ZS? Can you recall Johnny Depp when he wasn’t that famous? How about Brad Pitt, Leonardo Dicaprio, or Tom Cruise? Titos and titas may remember when these big names were just starting up. Among the things to recall are the overflowing potential and charm that were once, and still are, the bucket of admiration. 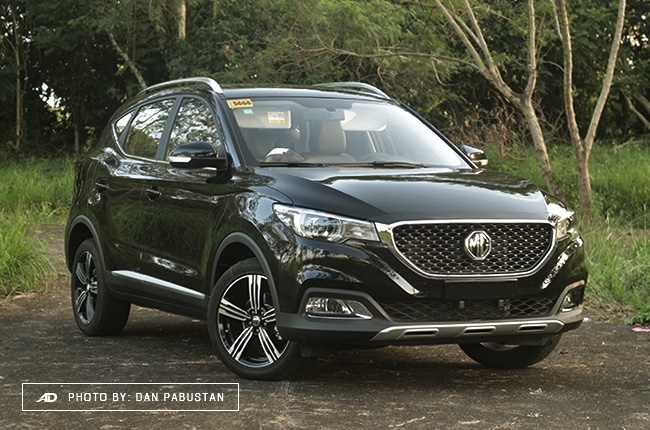 Now, imagine if these celebs were a car – then, they’d be like the MG ZS that is a blooming star, groomed to being a big name (like those big Hollywood stars in my analogy). 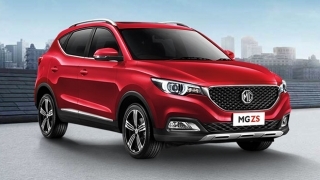 MG Cars is a British brand that is now owned by SAIC Motor Corporation, Ltd., a Chinese state-owned automotive company which also happens to own Maxus. 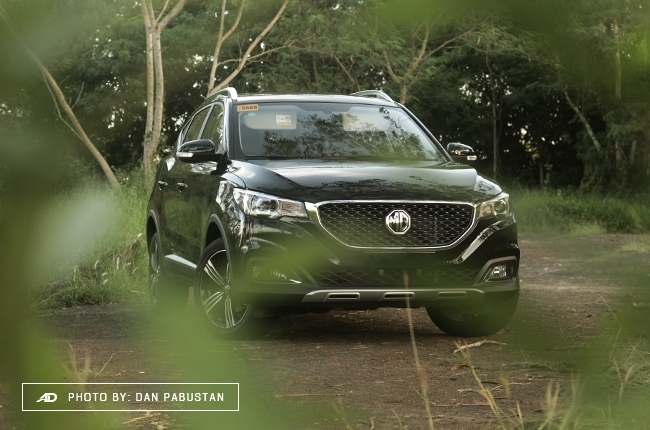 Locally, MG is being imported by The Covenant Car Company, Inc. (TCCCI), the same importer of Chevrolet vehicles in the Philippines. 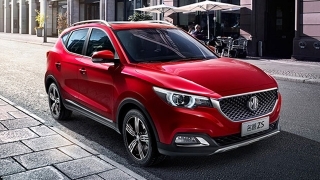 This partnership brought in three new MG models in the local market, which include the MG ZS, the MG RX5 and MG 6 sedan. 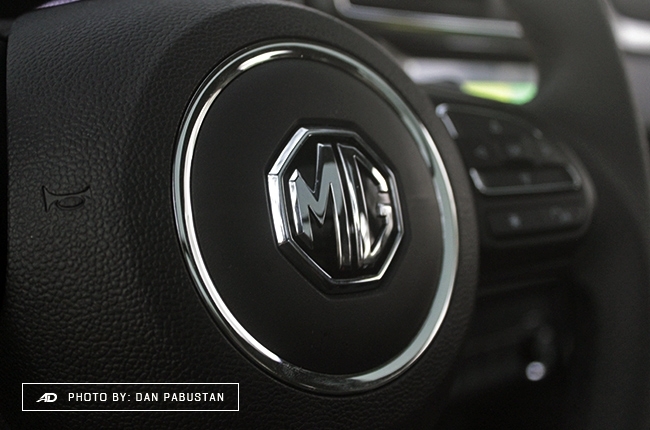 If this is the first time you’re hearing about the MG brand, then don’t worry, it’s not really surprising. 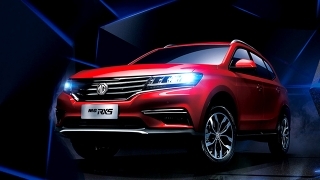 But for someone who would (also) ask “have you heard of MG?”, I would say that this China-owned British carmaker is worth a recognition. 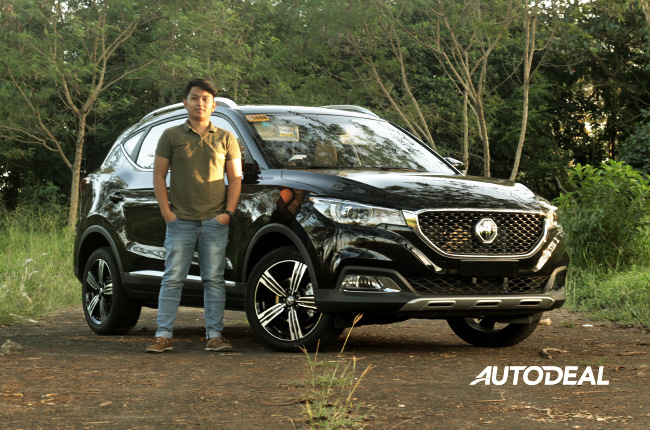 After driving the MG ZS Alpha, it proved me that being underrated isn’t exactly a bad thing, because this subcompact crossover performed far better than expected. The cheap price tag comes with more features. 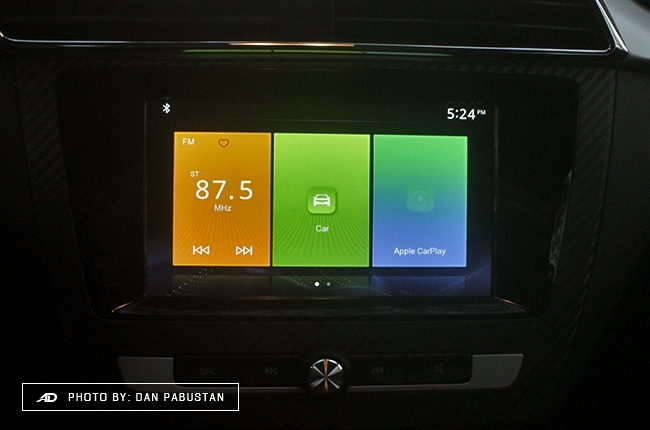 Comes with Apple CarPlay and voice-activated command. 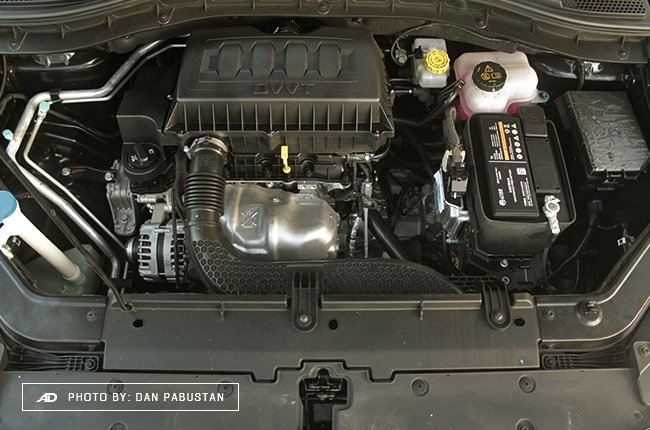 Low power and toque output despite having similar engine size as with its rivals. Slight body roll observed on curves at certain speeds. 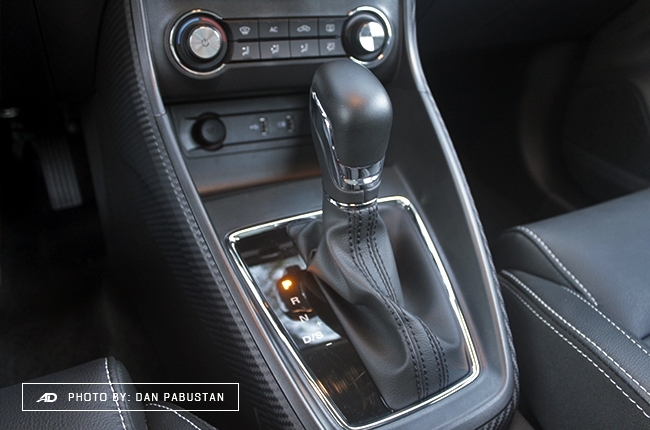 Transmission's only four-speed automatic for all AT variants. 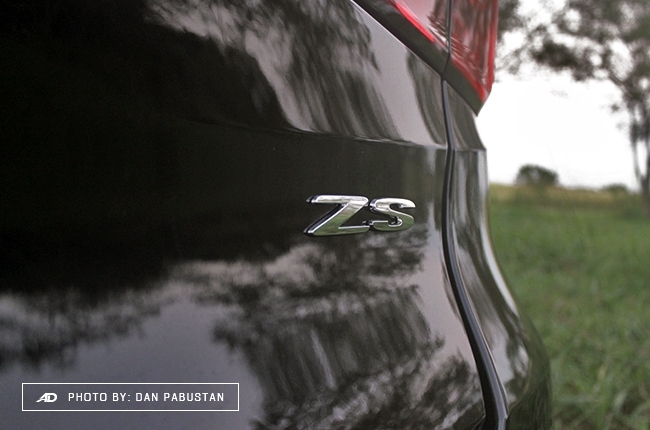 The exterior design of the ZS is among its most powerful selling points. You know a car is good when it strikes you at first sight, or else, it’s just some car on the streets you see every day. I think curiosity begins right after something passes two of our basic senses: sight and hearing. Seeing the ZS from afar and up-close is enough to tickle my car nut-side, although I have to admit that the name is kind of not that catchy to get stuck in the mind. Up-front is a finely-executed fascia, which elements are arranged in a manner that is not too much experimental but effective. 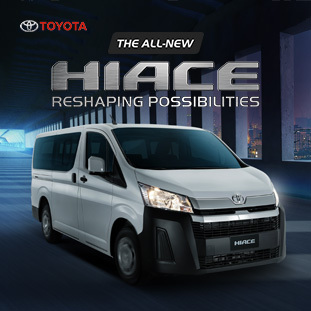 The front gazes with aggressive headlamps, seamlessly flowing towards the mesh-patterned grille. The bumper gets a long lower air intake instead of usual side air vents on the fog lamps. This allowed the fog lights to independently enjoy their part of the bumper. On the side are leaf-shaped windows that arch up and down towards the rear. This is accentuated by the roof’s sloping outline for that ‘fastback’ appeal. 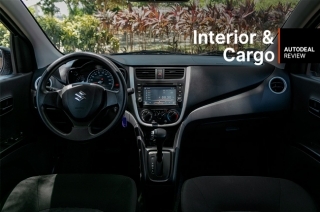 If you’re a fan of a neat and simple interior, with almost no cluttering on the dashboard, the ZS should be one of the cars you may want to check out. The dashboard runs smoothly from the driver side to the passenger, complete with anodized silver and chrome trims to highlight the air conditioning vents. 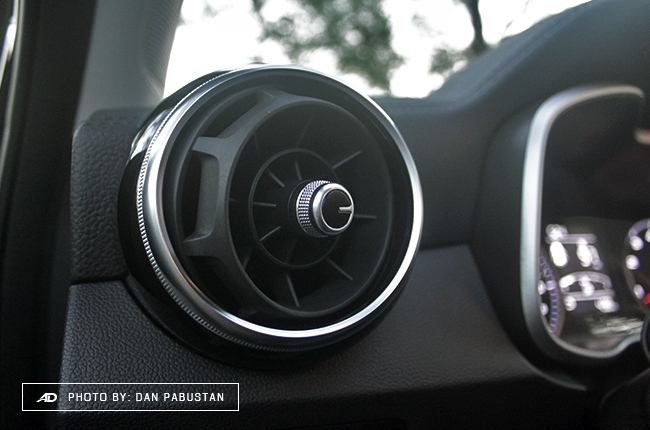 Speaking of the vents, there are two shapes available in the cabin, which I think are playful in the designer’s end: the circular A/C vents that gave it a sporty touch and those rectangular ones on the center console. 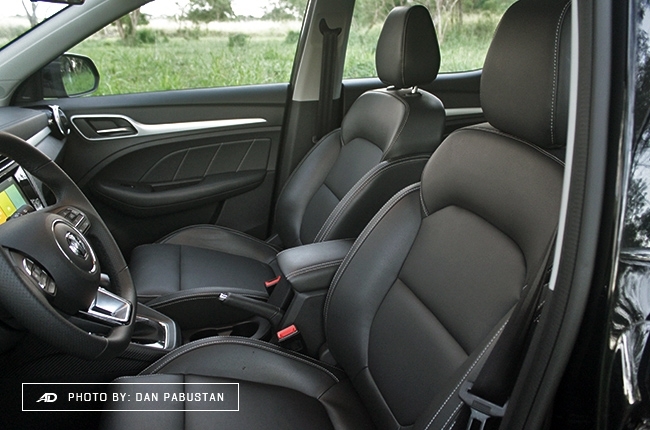 The fully-leather bucket seats offer great comfort during short and long drives. 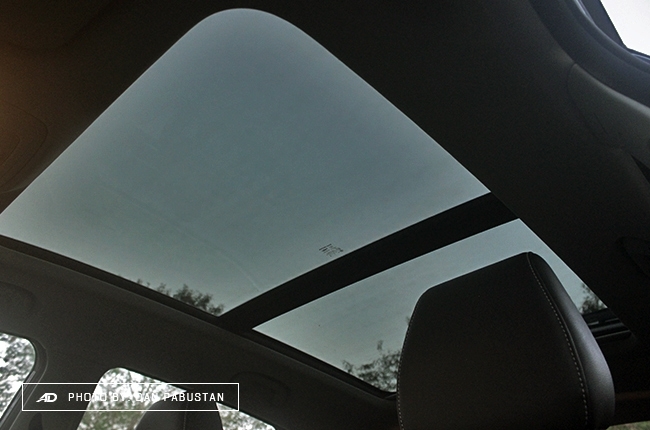 For a different subcompact crossover experience, MG decided that the ZS should have a sunroof, a panoramic sunroof to be specific. Mind you, though, that this is the Alpha variant, meaning it’s the top-range in the market, leaving some people, who are fond of placing their arms on the arm rest, expecting for one. Apparently, I have found none. 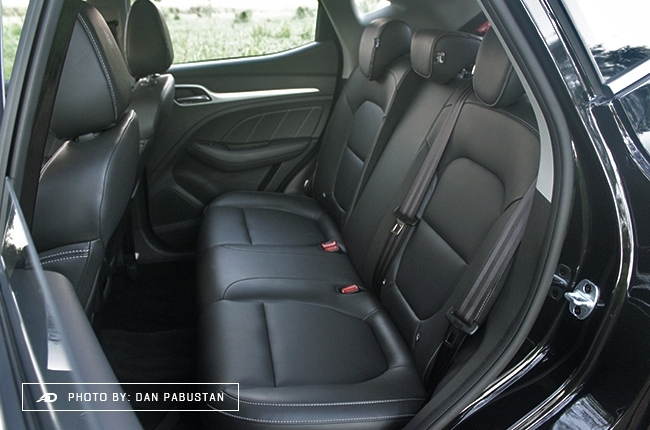 The ample center storage couldn’t make up to the loss of an arm rest, as you may find yourself in an awkward position trying. Not that it’s a major concern but, hey, little details count. When it comes to trunk capacity, the ZS offers a flexible room, allowing 359 liters of luggage in perfect fit and up to 1,166 liters with the rear seats folded. This is an impressive feat but I do have to mention that access to the trunk is pretty high as the car has a thick rear bumper. This lifted the tailgate to a height, as well as narrowing the access area. 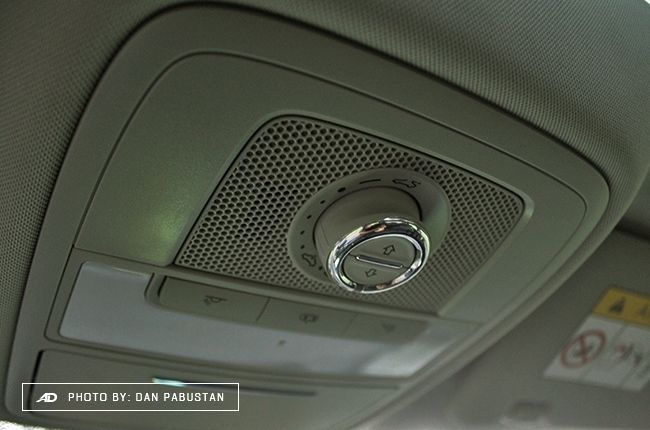 What’s interesting is the tailgate knob, which you may find hard to locate in the first encounter with the car. That’s because it is well-concealed; the logo is the tailgate knob. You can trick and amaze your kids with this feature, just saying. Oh, you may also use the key fob to open the trunk. 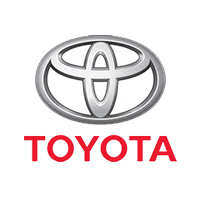 Moving on to the center console, I found an eight-inch touchscreen display with Apple CarPlay-compatibility that iPhone users can take advantage of. With this feature, playing music is as easy as plugging and playing, that is if you own an iOS device. Android users may still connect via Bluetooth, which should not take longer than a minute to connect, first try. Another impressive toy found in the ZS is the 3D sound effect feature of the audio system. 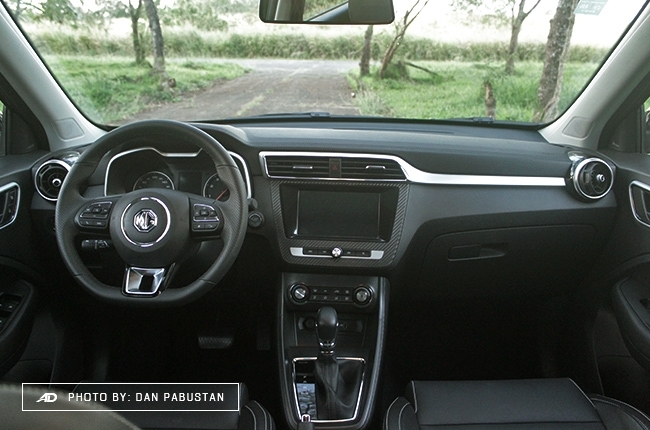 Feel cinematic with a total of six speakers surrounding the cabin with enhanced audio experience. You can control your music via the steering wheel controls that are thumb-reach, while you can access your iOS device via voice control, which are very millennial. Great, though, as the car is claimed to have been designed for millennial drivers looking for a car to suit their tastes and lifestyles. 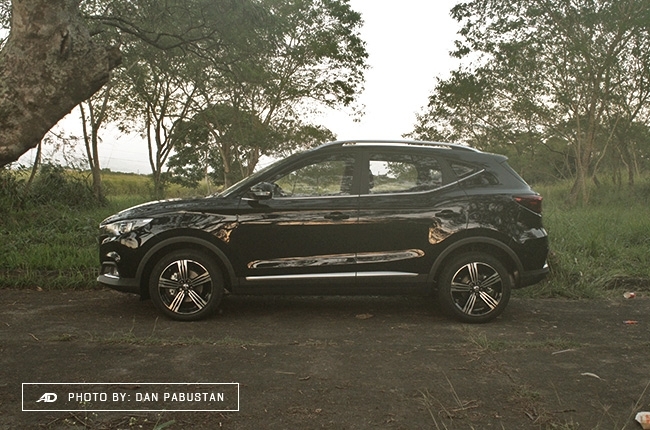 In addition, it features a hill-start assist and tire pressure monitoring. In terms of performance, I think it’s pretty safe to say that the ZS is not the most powerful subcompact crossover that I have tested. 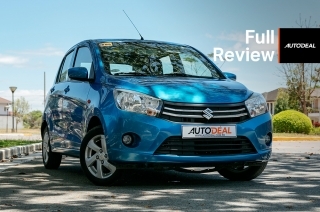 With 1.5-liter gasoline engine hiding under the hood, the car only offers 114 hp and 150 Nm of torque. The numbers might not compare to some of its rivals who have similar and smaller-sized engines. Those, however, are pure numbers, as the engine does not have any turbo attached on it. 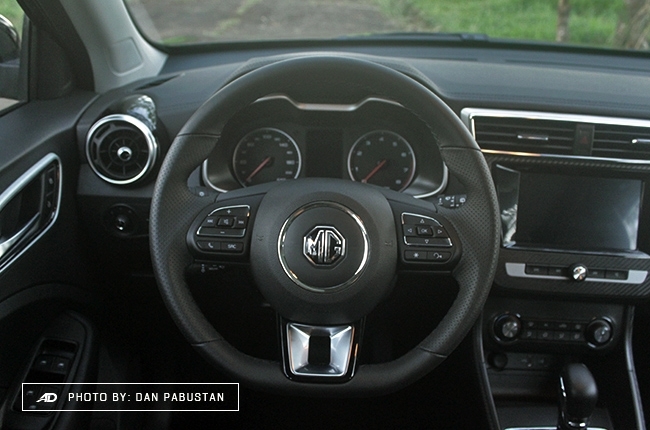 So, when time comes that MG decides to put a little excitement on their subcompact crossover, it might play way different. The odd thing about it is that the transmission is only at four-speed. 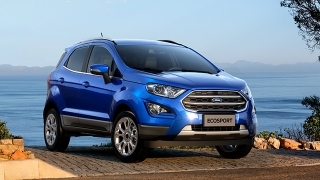 It’s a huge difference compared to, let’s say, the Chevrolet Trax and Ford EcoSport which both have six-speed automatic. Handling on the MG ZS is light, just like other cars in its class. The flat-bottom steering wheel, (again) like newly-released models, is pretty fun to twist around as steering is on-point. There is slight sideways roll at certain speeds but the good thing is it’s not that bad. This minor problem becomes decent during tamed driving. Meanwhile, bumps and potholes aren’t a big problem with monitored speed. 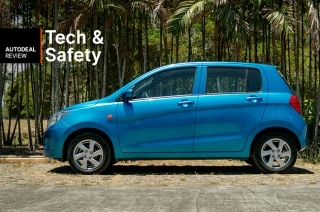 Safety features are usually attached to a vehicle’s price tag. Meaning, what you pay for is what you get. 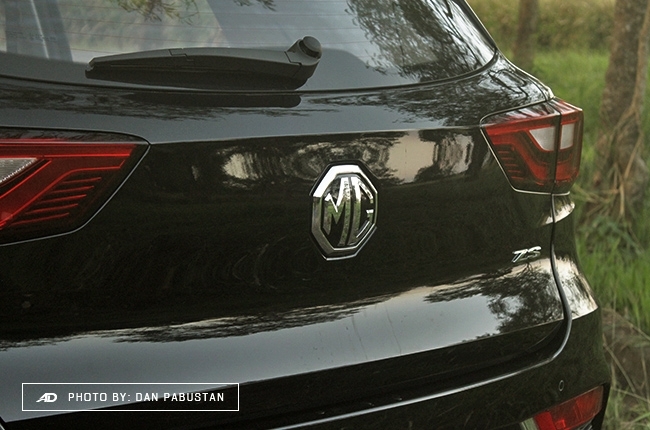 Impressively, it feels like it is not the case for the MG ZS. For its affordable price, you get airbags in front, side, and curtain. That’s as safe as you can get with cars that are commonly above its price range, isn’t that impressive? 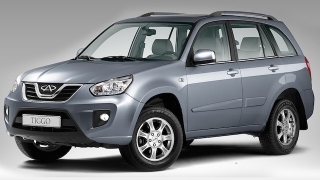 It is also infant-friendly, as the rear features ISOFIX anchorages for baby car seats. 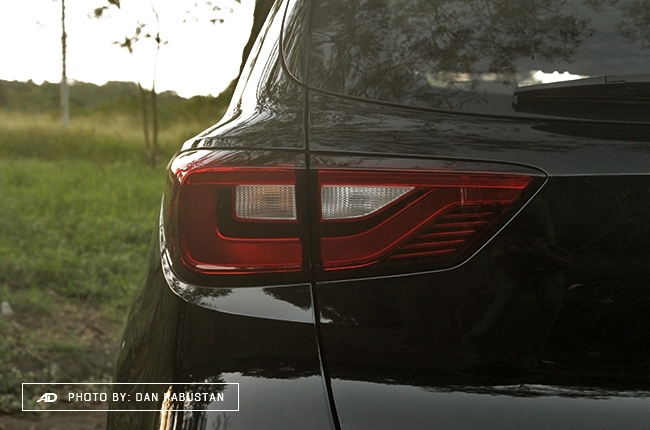 The car comes with reverse parking sensors, plus a reverse parking camera for that easier parallel parking maneuver. For its class, the MG ZS Alpha showcased impressive fuel economy reading. 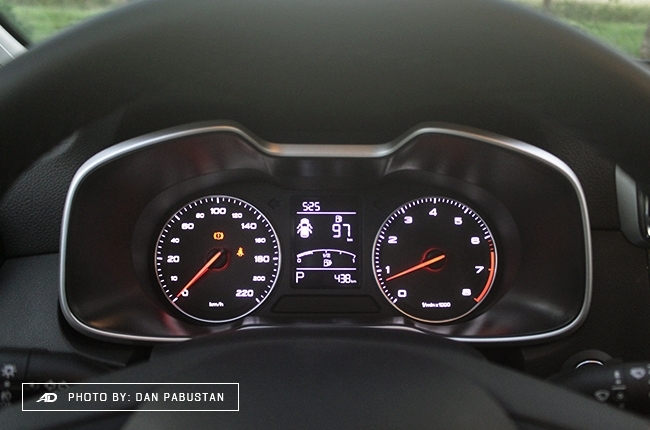 A city-drive of average 60 km/h read about 11.8 km/L, while an expressway run scored 16.7 km/L. This reading could vary depending on how disciplined of a driver you are. 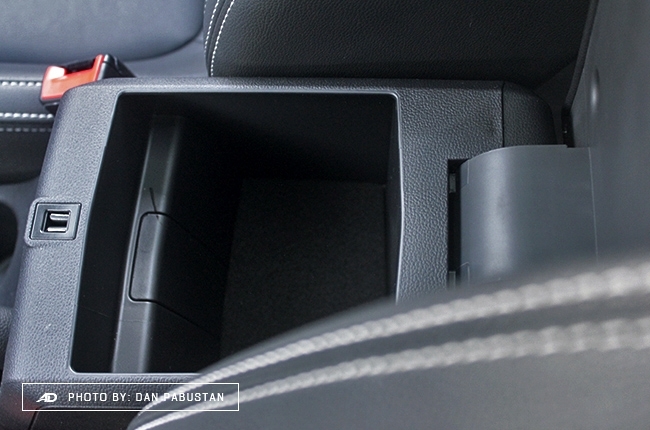 It isn’t a secret that the more forgiving you are on the acceleration pedal, the thriftier your car gets. I must admit, all the things I said about the MG ZS make it seem like an expensive daily-driver. Well, actually, I might surprise you at this point. 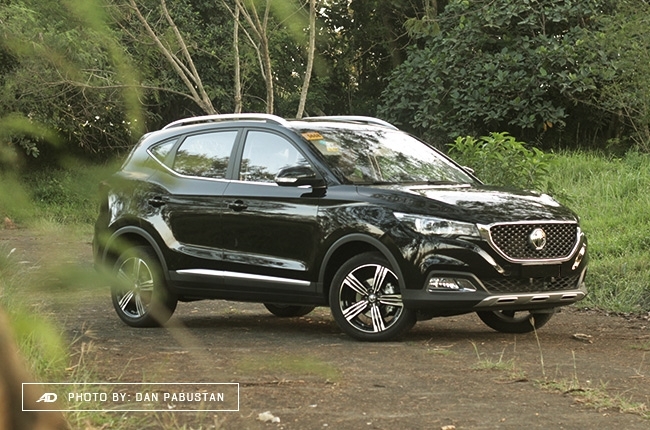 With the Alpha, its highest variant, posted at P998,888, the car was downright convincing. That’s the top-range variant, imagine the range of the mid and base variants, which are both below the P900,000 tag. Whatever MG did to bring the price as low as this for the ZS, it’s safe to assume that the car can tightly compete with bigger nameplates in the class. That is, if you are willing to go give it a shot and see for yourself. 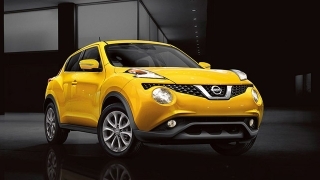 It is not the most powerful subcompact crossover but the fleet of features the ZS has makes it a good option if you’re looking for a car that pleases both the eyes and sense of safety, not to mention its value for your money.